Many people will agree that it’s best for professionals to do carry out the upholstery cleaning. The team at Perth Home Cleaners always welcomes new clients and takes pride in its furniture cleaning service. Upholstery stains can be difficult to shift and the material itself can be easily worn by over scrubbing. Our company uses the best tried and tested methods to safely remove staining without damaging the fabric or fading the colour. Our products are gentle on textiles and we can deal with any size of sofa, chair or padded furnishings. If you find that the colour of your armchair looks dull, it could need a deep clean with special materials. Perth Home Cleaners can put the life back into your favourite chair very quickly. Pets can turn a clean sofa into a dirty one and pet hairs can carry germs which need to be dealt with. Perth Home Cleaners provide high quality upholstery cleaning and end of lease cleaning services for domestic and commercial customers in Perth WA. Regular cleaning and dusting of the house including carpets and rugs is something common in and around Australia. But what goes unnoticed most often, is the upholstery. One might have an extremely comfortable carpet to sit on, but we are sure, one is going to choose that cosy couch to relax after the day’s work. So, along with carpet cleaning Perth and window cleaning Perth, it is equally essential to get that upholstery cleaned by professionals. The team of Perth Home Cleaners is ready to help you in this process. The fact is people in Perth, Fremantle, Joondalup, Midland, Rockingham and Mandurah in WA have an extremely busy schedule. 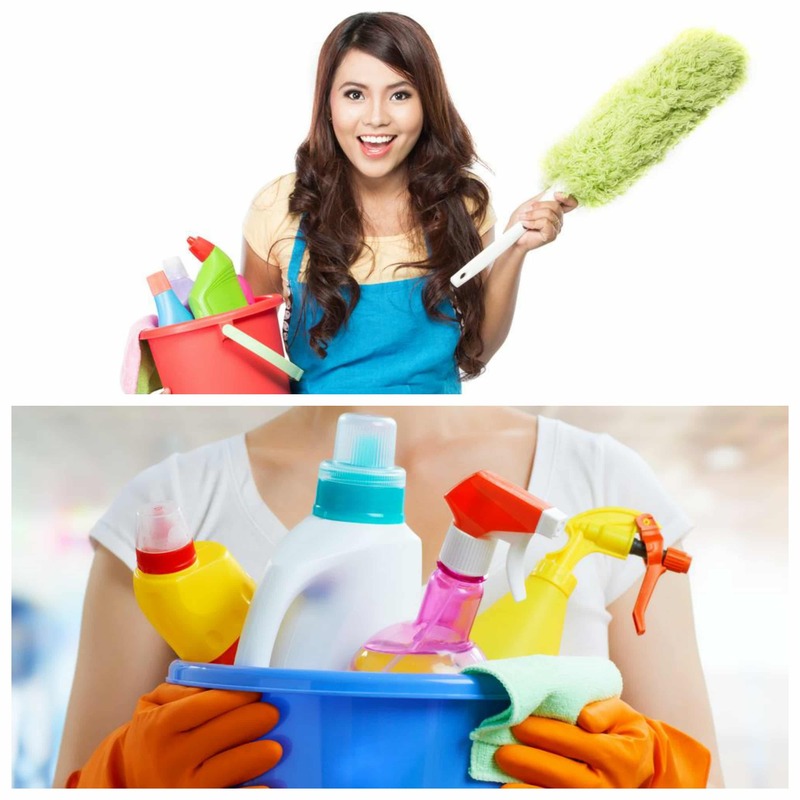 So, finding time out of it for spring cleaning or regular home cleaning becomes quite a challenging task. This is where you need professional help like Perth Home Cleaners. We have all the necessary equipment to clean any material from vinyl and fabric to leather. You can be rest assured to have a deep cleaning of their upholstery, be it at home or office. This is also the benefit you get when you hire professionals for carpet cleaning Perth and window cleaning Perth. Our teams have experienced technicians who follow unique procedures to offer you a clean and safe home. Our crews have undergone training to work with efficiency. We will specifically ensure no damage occurs during the cleaning procedure. While we are at work, we would request you to keep the glass and other fragile stuff separately before we reach. Using wrong product or chemicals would cause stains, resulting in a tear as well. We have years of experience about appropriate products to use for a particular material of the upholstery. With Perth Home Cleaners, the fabric is more likely to have a longer life. Above all these, Perth Home Cleaners upholstery cleaning service at Perth, Fremantle, Joondalup, Midland, Rockingham and Mandurah in Western Australia (WA) will bring back the old shine of any furniture within an affordable package. Your upholstered furniture is amongst the most use pieces of furniture in homes or the workplace. its appearance can tell lots about you or your business. 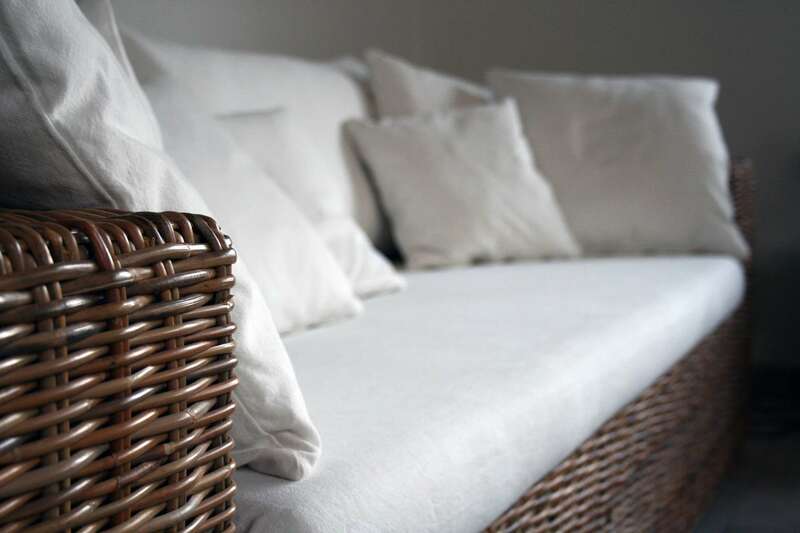 Contact Perth Home Cleaners today and arrange one of our professional residential upholstery cleaners to come and give your sofas and chairs a good professional clean. Rugs are an important part of your soft furnishing and indoor living space. We can use them for just decoration as well as help to reduce wear on high traffic areas. We can clean any type of rug, whether its an Chinese, Oriental or Persian rug. The main objective is to restore it to look as good as new again. Our professional rug cleaning service will give you the most thorough rug cleaning you have ever seen. We will impress you! Cleaning the sofa and rug in a house or office requires the service of professional cleaners especially when you want a good job done. But some people prefer to save money and get the job done on their own. When doing the cleaning by self it is advisable to make researches on the internet so as not to use the wrong detergent for your sofa and rug as these are one of your household investments. Sofa and rugs get dirty with time. Drinks, spills and dirt get their way into these items and after sometime they look so dirty and you find it difficult to use them without cleaning them. Cleaning these items is relatively easy–all you need is a bit of time and some great cleaning supplies. When did you last clean your mattress? If you’re a asthma eczema or sufferer you will benefit from our mattress cleaning service. We will clean your mattress so that it gets rid of all the millions of microorganisms at your property. Microorganisms such as dust mites, bacteria and fungi which you are currently sleeping with will no longer exist. Perth Home Cleaners can clean your mattress to such a high standard according to your expectations. We aim to provide you a better quality and much improved sleep through our professional upholstery cleaning service. Contact us today if you are looking for a domestic or commercial mattress cleaning service. Phone or email Perth Home Cleaners to enquire about an upholstery cleaning quote in Perth. Ready To Hire Perth Home Cleaners To Clean Your Upholstery? Well, before one proceeds with a house cleaning venture, we have some important information to share with everyone. Cleaning of upholstery will be more effective if the furniture undergoes proper maintenance regularly. One can use the standard vacuum cleaner at home that is perfect for removing the dirt on the upper layer of the fabric. But those hidden and freely breeding in the deepest layers are left untouched. Perth Home Cleaners are efficient in offering a professional service to eliminate all those microbes that are unseen. However, for DIY cleaning, one can use a spatula to remove the small chunks, damp cloth or sponge and a mixture (natural detergent with warm water) to clean stains. You should dry the fabric properly before using it again. Before moving to ‘why professionals’, let’s first discuss the necessity of cleaning these fabrics. The foremost reason of cleaning these stuff is that you will be safe from allergens. Bacteria, moulds, mites, etc. breed on these fibres and can go deep into the layers. As a result, people might suffer from various health issues. These include cough, allergic infections, asthmatic attacks, weak immune system, other breathing issues, etc. Once germs are removed, one will have a good air quality within one’s living place. Again, unclean upholstery can also release unpleasant odours in the surrounding area. But we can get them cleaned by our expert professionals to ensure you live in a safe environment. Stain and dirt can also lessen the durability of furniture. However, by proper cleaning of the upholstery, one can ensure to have a longer life of the sofa sets, chairs, etc. It will also give an enhanced shine of the stuff and extra expenditure on buying new products can be saved. Hence, if you go for carpet cleaning Perth and window cleaning Perth only, germs won’t be eliminated completely. Cleaning fabric by professionals is of equal importance. We guess something ‘extra’ is not too bad. Here is some additional information that might be of help. Keep food and water in distance from the furniture to avoid spilling over. While cleaning, ensure not to wet the upholstery. Besides the fabrics, don’t miss out on the cushion. Take it outside and beat it to remove some of the dirt from upper layers. This also helps in loosening those inside. Rotate the positions of the cushions. Of course something you should definitely consider is whether bringing in a professional cleaning company might be the right way for you. Even if you have friends, family, or acquaintances you could draw on, there are certain things that a cleaning company can offer you that no friend or family could, unless they happen to work for a cleaning company. Cleaning companies will be able to complete the job faster than any group of untrained people. Besides, they will also be able to produce better quality of work and more thoroughness in its completion. After all, the local sports team is not likely to have access to a carpet steam cleaner for cleaning your carpets. Neither are they likely to have upholstery cleaning tools for cleaning those curtains, linens, or any other things that you intend to leave with the house. Also something that people often forget is window cleaning Perth but professional cleaners do all of these things and more. Professional cleaners will be able to dust areas that are difficult to reach. They can also thoroughly clean the carpet, remove stains and steam clean. The objective is to bring your carpet and flooring back to life! They can also scrub the sinks, wipe down the surfaces, polish the counter tops, and wipe down the interiors of the cabinets. There are so many little things like this that add up to the totality of a beautiful, fully cleaned house. There is something else to consider while hiring us. This may be the only way to have a guarantee that meets your end of lease agreement cleaning stipulation. Perth Home Cleaners will be able to ensure that you get your deposit back. So even though it can cost money to hire us, the job that we will do is well worth the cost. You will also have a greater piece of mind that comes from the fact that we clean for a living as opposed to bringing in a group of random strangers into your home who may or may not have the best interest of you and your home at heart. Perth Home Cleaners have full license, insurance, and bond. Sometimes it is unavoidable that a friend or family member were to ruin the carpet accidentally. This could be due to the application of improper cleaning chemicals or through any other number of well-intention accidents. This means you are left holding the bag. We will be able to give you a greater level of satisfaction. Additionally, we are capable of reducing stress because if something were to go wrong, you are not the one who is necessarily liable.